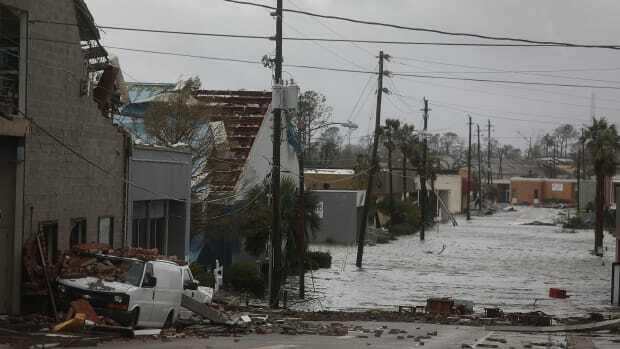 A view of the damaged caused by Hurricane Michael in Mexico Beach, Florida, on October 13th, 2018. As Michael approached the United States—strengthening from a tropical storm to a Category 4 hurricane over just 73 hours—Pacific Standard reported on its expected effects on farms, offshore oil and gas platforms, and nursing homes in Florida and Georgia. Now, a few days after the storm has finally blown offshore, researchers are making their first tallies of its actual tolls on these vital services and industries. Here&apos;s what we know so far. As soon as they saw their fields again, farmers in Georgia, Alabama, and the Carolinas knew they had been hit hard. The storm, University of Georgia Extension specialist Bob Kemerait said last week, "was like a bowling ball going through and hitting a strike in the most important production areas in our state." Cotton fields appeared picked clean. In addition to cotton, the southern states battered by Michael grow pecans, corn, soybeans, peanuts, and livestock. In a blog post published Friday, University of Georgia researchers estimated the vegetable crop damage to be worth $230 million to $300 million. Pam Knox, interim director of the Georgia Automated Environmental Monitoring Network, told Forbes that, according to early estimates, the state&apos;s farmers sustained $1 billion to $2 billion in losses overall. 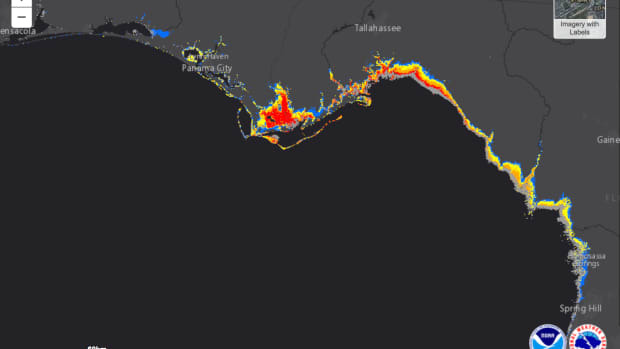 Forecasts made it clear that Hurricane Michael would spare the parts of the Gulf of Mexico with the densest oil and gas infrastructure, off the central and western coasts of Florida. 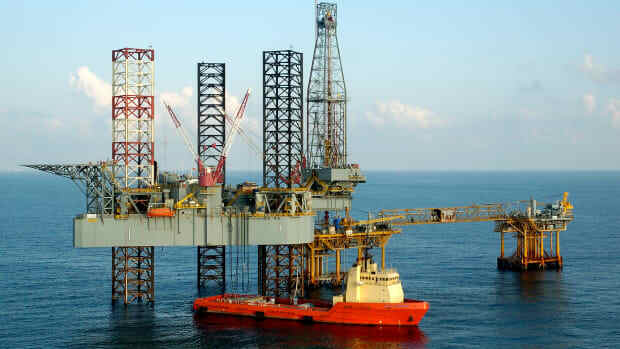 Still, workers on 10 platforms evacuated, and five rigs, which were not moored to the ocean floor, were moved to safer waters before the storm. As of Sunday, all of those workers and rigs have returned, according to the Bureau of Safety and Environmental Enforcement. The rigs are being inspected for damage and, if they&apos;re unscathed, will begin producing right away, the Bureau says. Nursing homes became a particular concern for Floridians after Hurricane Irma last year. After Irma cut electricity to most of the state, one nursing home wasn&apos;t able to run its air conditioners, and 12 elderly residents died because of the heat. The state quickly passed new laws requiring nursing homes and assisted living facilities to have generators in case of emergencies. But as of October 10th, in the counties that were placed under a state of emergency because of Hurricane Michael, 1,270 licensed beds were located in nursing homes that had neither installed a permanent generator nor submitted any interim plan to the state, according to state data. 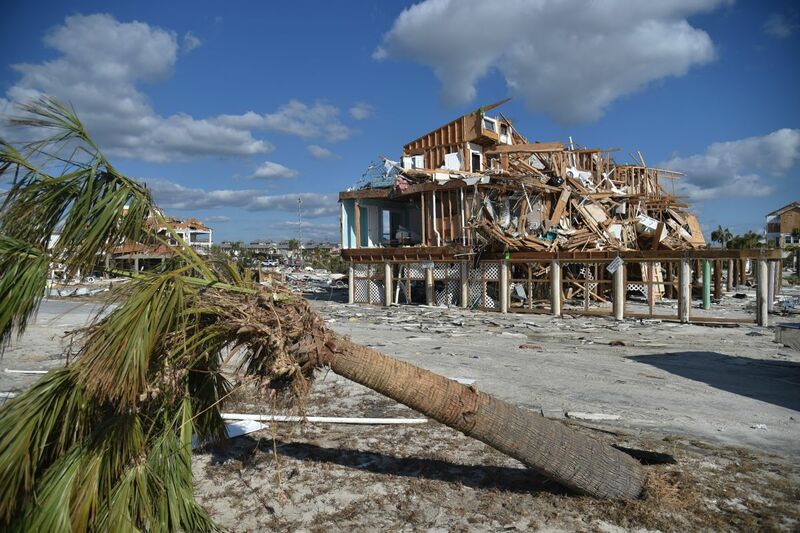 As of Sunday, 200,000 Floridians were without power, the Washington Post reports. 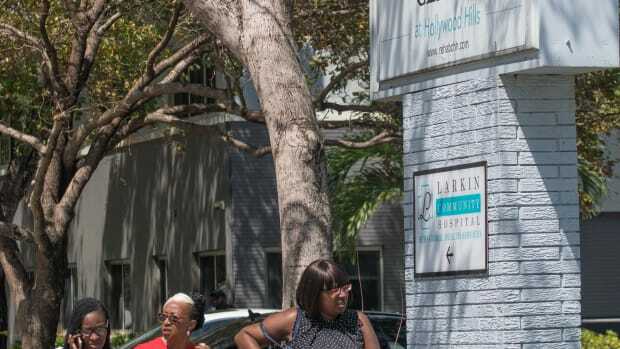 Thirty health-care facilities had to evacuate because of building damage and a lack of electricity, News Service of Florida reported Monday. Many facilities evacuated before the storm hit, but four nursing homes and about 10 hospitals found they had to move residents out afterward. 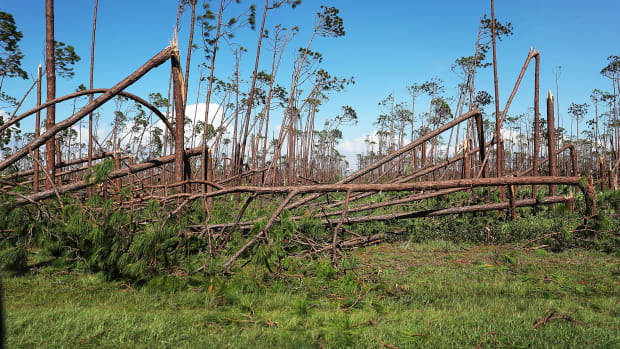 A state of emergency has been declared in 35 counties in Florida.